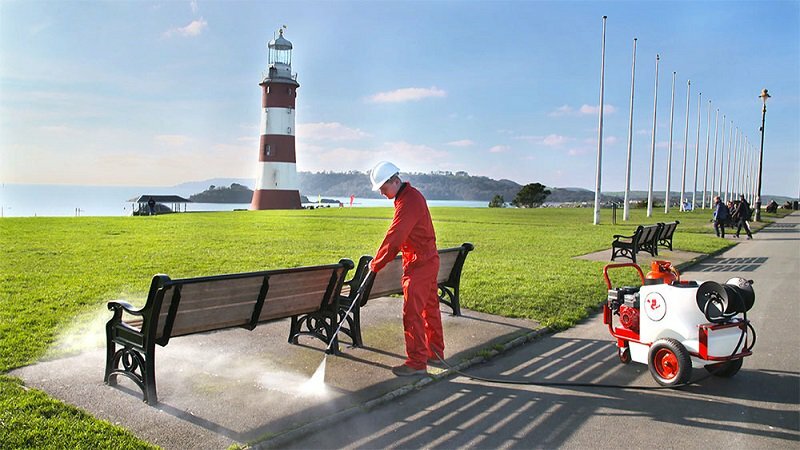 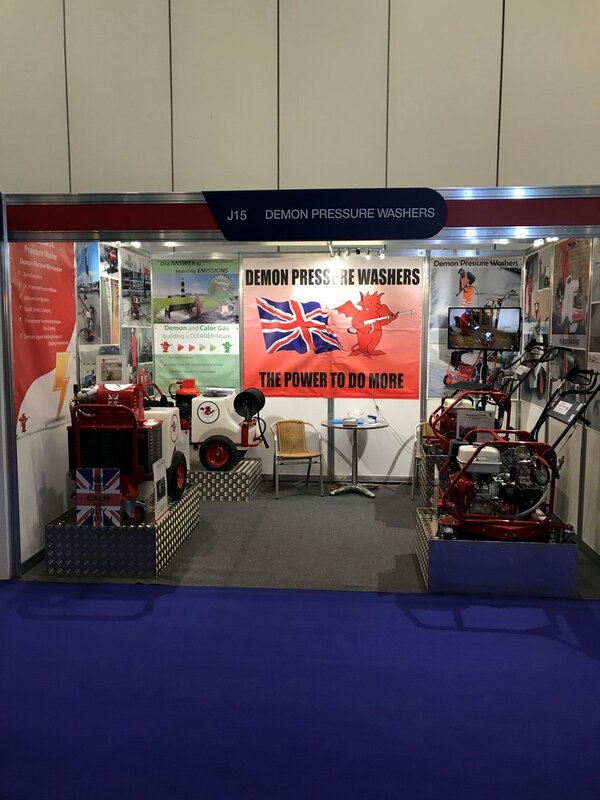 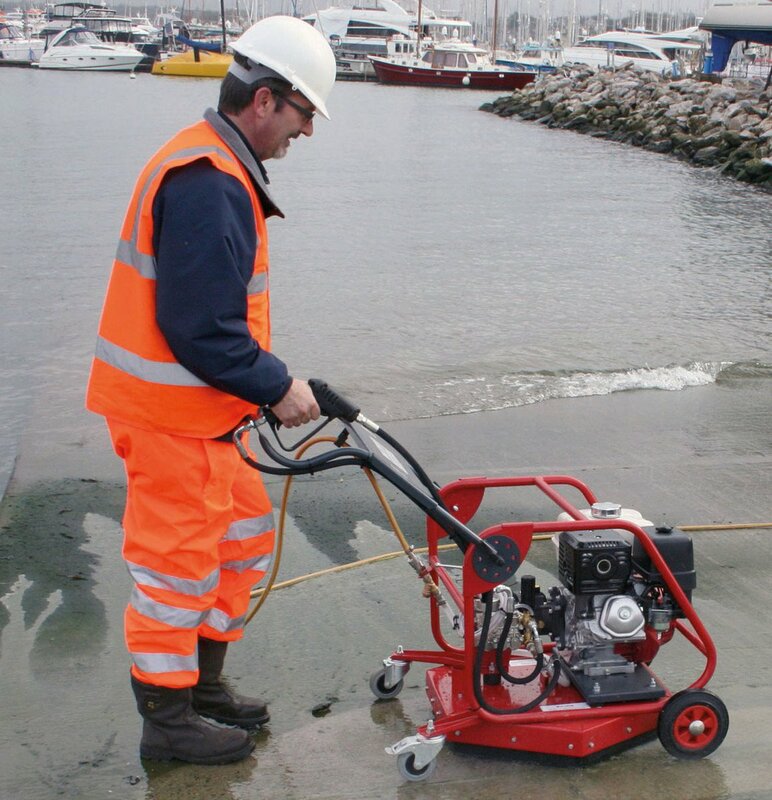 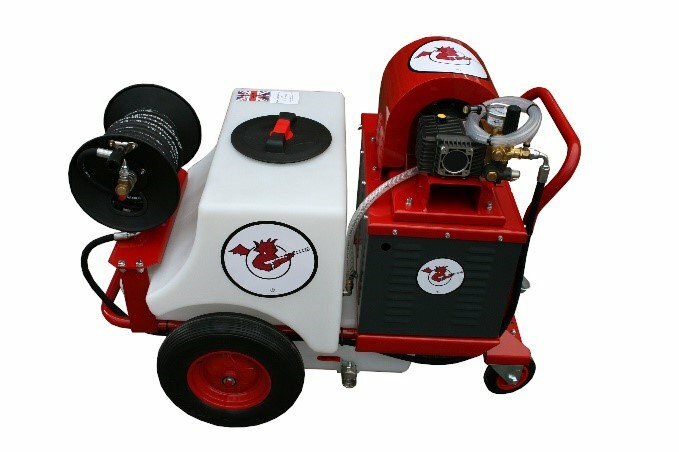 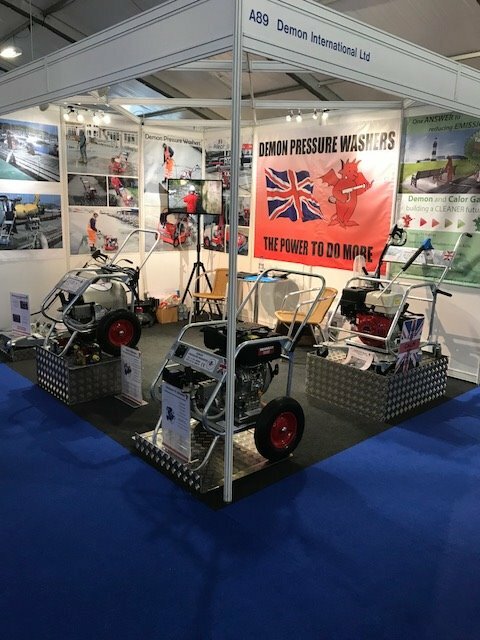 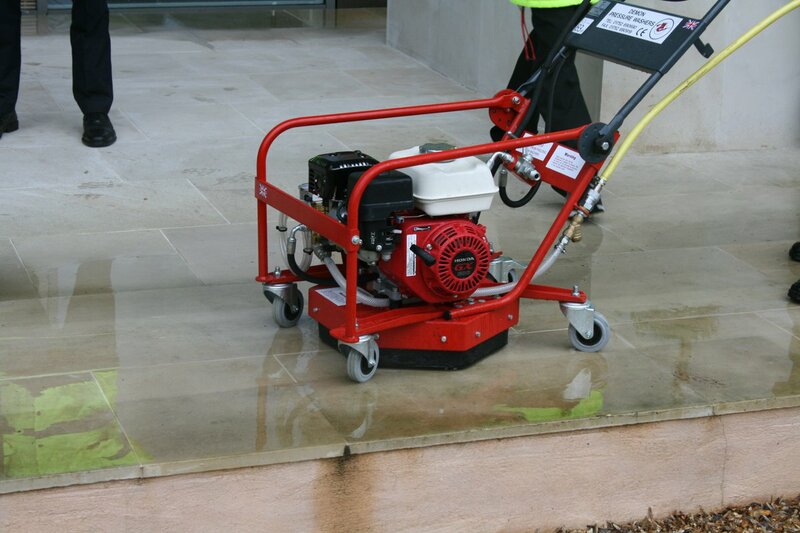 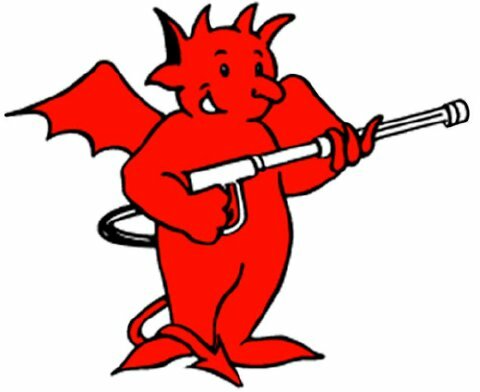 Demon have successfully launched the latest in their Green Cleaning with the LPG range of Honda powered pressure washers. 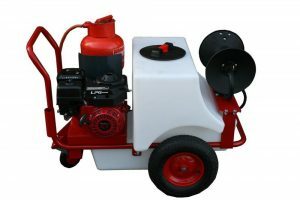 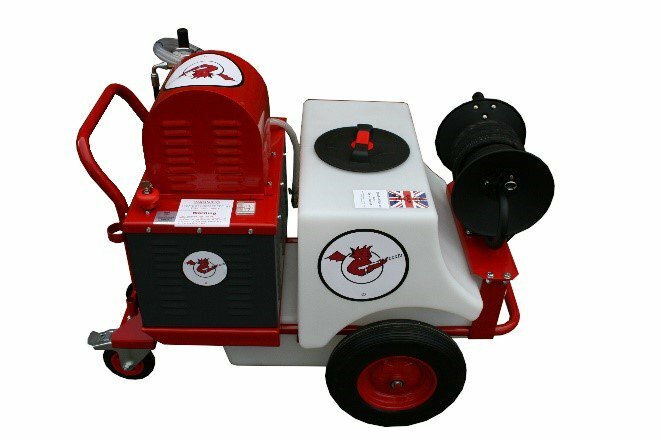 Available in both the Hurricane Combi and Mini Bowser. 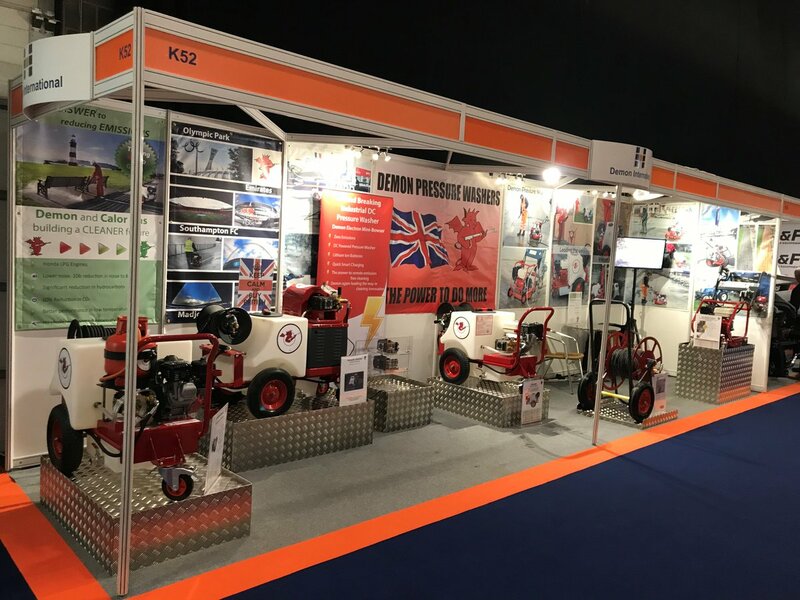 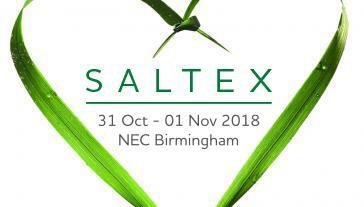 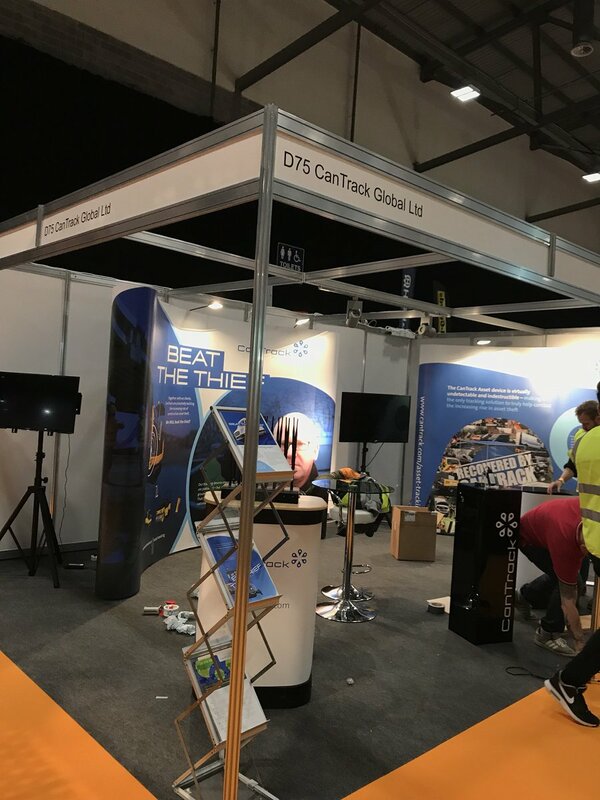 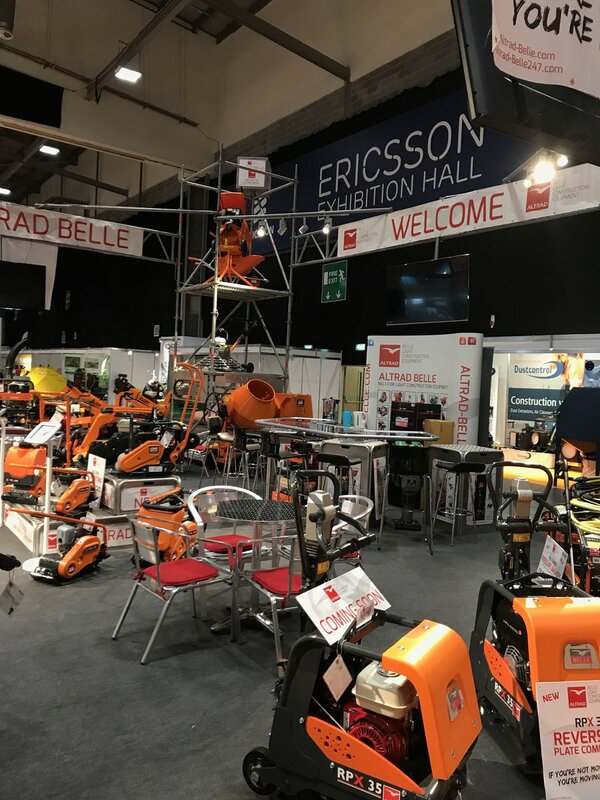 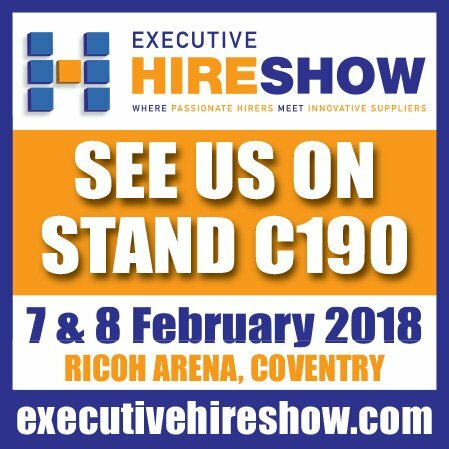 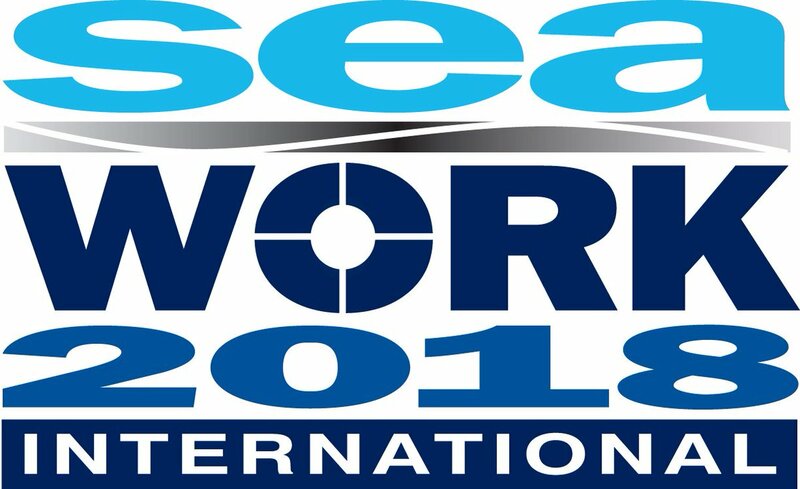 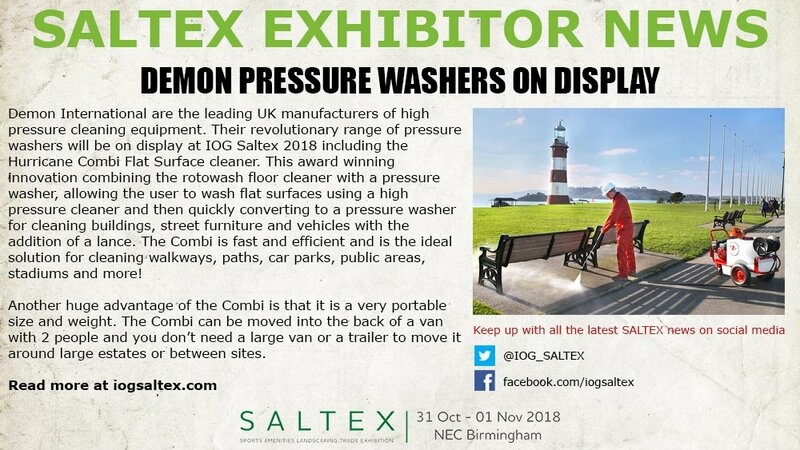 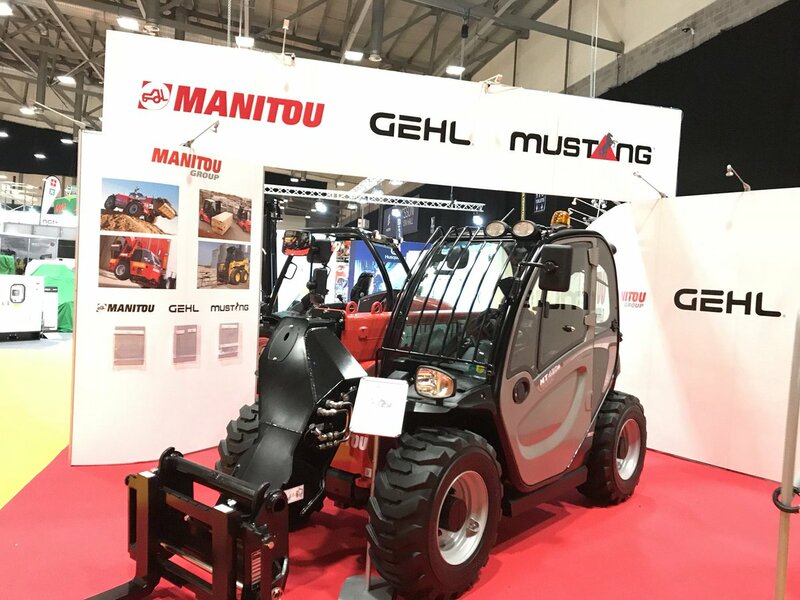 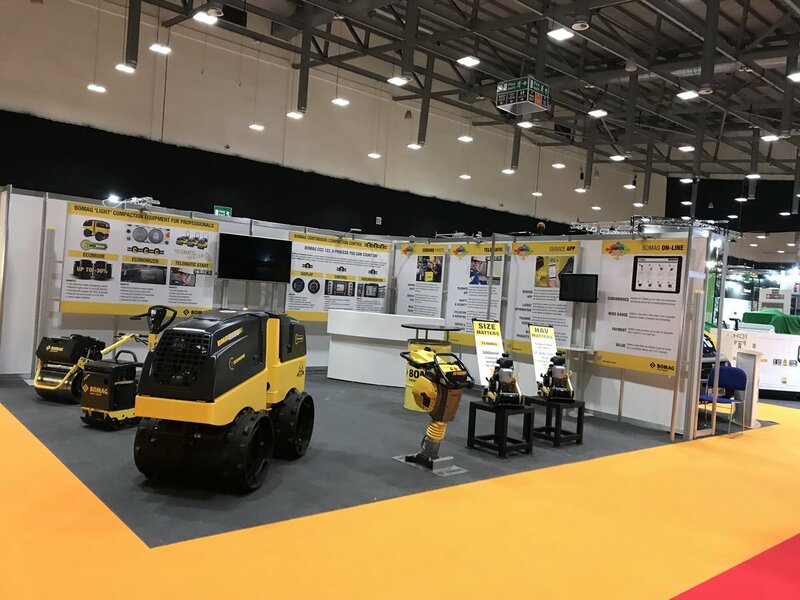 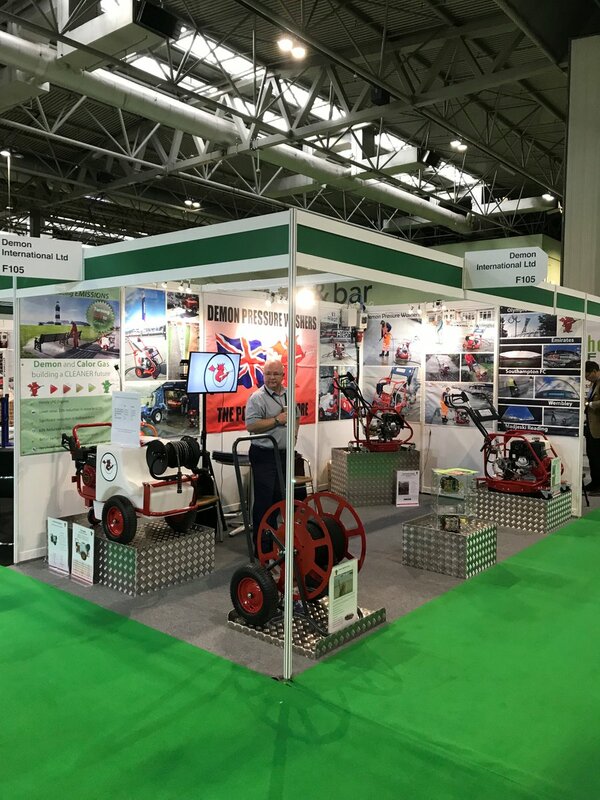 Finalist for the Innovation Award at the recent Executive Hire Show, the new range was well received within the Hire Industry and beyond.